Initially we had just Oculus Rift. When anyone would mention virtual reality, Oculus Rift would instantly come to mind. That was 2013. Things have changed now. By the end of 2014, we got Samsung Gear VR, Google Cardboard, Avegant Glyph and a number of experimental headsets, prototypes, peripherals and controllers. The year 2015 has only just begun, and we have got another virtual reality headset called OSVR (an open-source virtual reality headset). 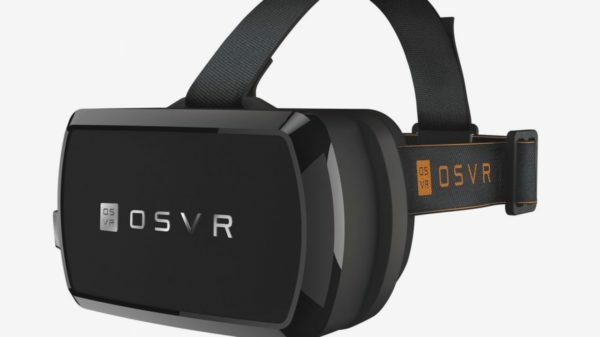 Razer, a gaming tech studio, and Sensics introduced OSVR at Consumer Electronics Show (CES) 2015. Along with Razer and Sensics, OSVR is supported by other big names of the virtual world such as Unity, Unreal, Intel, Bosc, Sixense, and Leapmotion. Open-Source Virtual Reality (OSVR) ecosystem is developed to augment and improve virtual reality experiences. Razer has promised a new VR head-mounted display (HMD) with the support of OSVR Hacker Dev Kit. 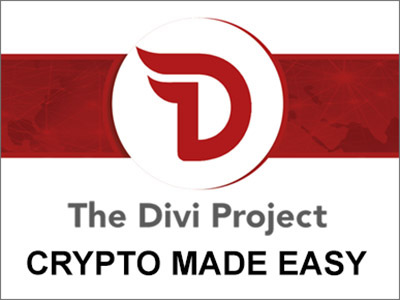 The device is supposed to release in June 2015. 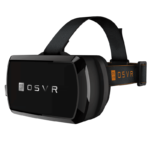 Just like its name, OSVR ecosystem is completely open-source which means it lets you work with hardware developmental kit designs, software and plugins. 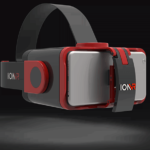 Be it a game engine, video output, motion control, OSVR will allow you to have a full access. You can download 3D files easily from the OSVR website and even create your own virtual reality glasses. Users can incorporate add-ons for cameras, positional trackers and so much more! Another great thing about the system is that OSVR Hacker Dev Kit is very affordable. 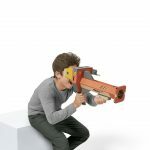 It features two 5.5-inch displays, 100-degree field of view, display, double-lens optics and head tracking capabilities with the help of accelerometer, gyroscope, and compass. As Razer has teamed up with a number of high-tech companies, developers can create codes for the headset for many operating systems such as Windows, Android, and Linux. 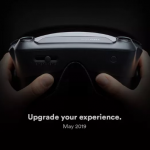 “Gaming is moving towards the virtual reality platform and this poses huge benefits and challenges to gamers at every level,’ Razer chief executive Min-Liang Tan stated, “OSVR brings game developers, gamers, and hardware manufacturers together to solve those challenges and make virtual reality gaming a reality for the masses.” Further details are available on OSVR website. 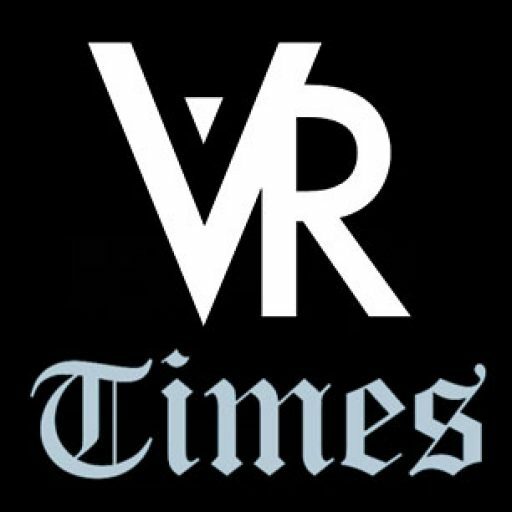 Virtual Reality Times will follow the progress and keep you updated!